The company said it would be using the money to fuel its push into North American markets. Healthcare medical device cybersecurity company Cynerio announced last week that it has completed a $7 million round of investment funding. Participants in the round include Accelmed, RDC, MTIP and other unnamed global venture capitalists. 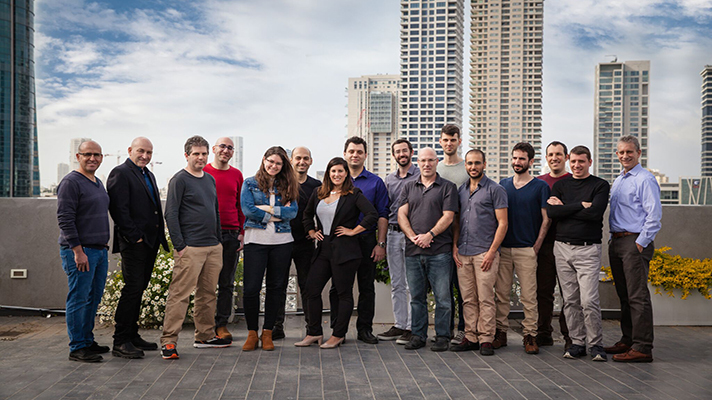 The Ramat Gan, Israel-based company develops a cybersecurity platform designed specifically for healthcare providers. The software scans a provider’s medical workflows to identify devices within the hospital’s ecosystem, gauge risk, detect questionable activity in real time and halt hostile activity without shutting down care services. Among the company’s current clientele are Tel Aviv Medical Center and Rambam Hospital. So far, Cynerio’s business is primarily limited to its home country. According to a release, the latest investment would help the security company expand its operations to healthcare providers in North America. Cybersecurity has been a major consideration for healthcare systems increasingly targeted by high-profile hacks and other major data breaches. Much of this comes down to the difficulties many organizations face when securing their numerous new and legacy medical devices. With this in mind, it isn’t surprising that Cynerio isn’t the only growing company focused on securing medical devices. MedCrypt, for instance, raised $1.9 million in new seed funding last June, while CyberMDX closed a $10 million Series A just a month later.